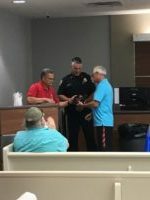 September 21st, 2018 - The Scottsboro Police Department held a retirement ceremony for Communications Officer Wayne Shelton. 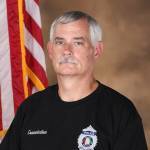 Wayne began his career with the department in 1991. 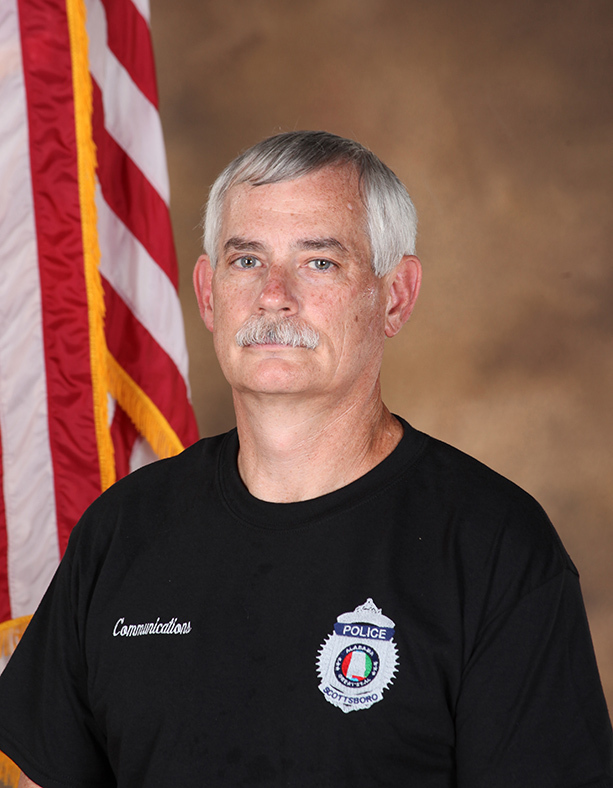 For 27 years, Wayne served the citizens of Scottsboro, the Scottsboro Police Department, Scottsboro Fire Department, Highlands Medical Center, Rescue Squad, and numerous volunteer fire departments throughout Jackson County. Dispatchers at the Scottsboro Police Department also serve as 9-1-1 operators that serve the citizens of Jackson County.